future leaders: adapting business for millennials. 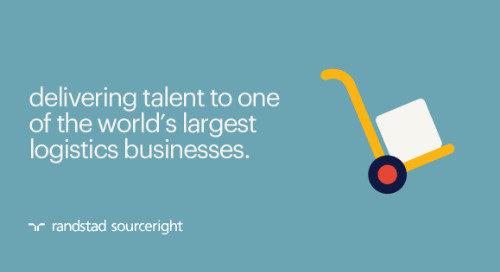 Home » Randstad Sourceright Insights » future leaders: adapting business for millennials. 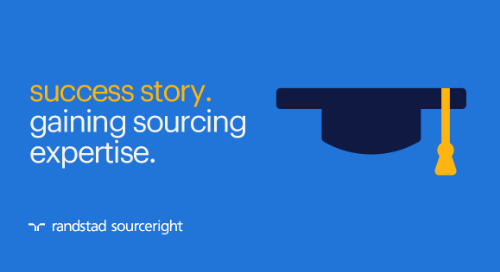 The configuration of the workforce is undergoing an enormous transformation. With approximately 3.6 million baby boomers getting ready to retire, 25 percent of millennial employees moving into management roles, and Gen Z talent beginning to fill entry-level positions, the balance in the workforce is shifting for the first time towards a majority of digital natives. Digitization has become a requirement for competitive positioning, and ongoing technological disruption presents businesses with unprecedented opportunities and challenges. 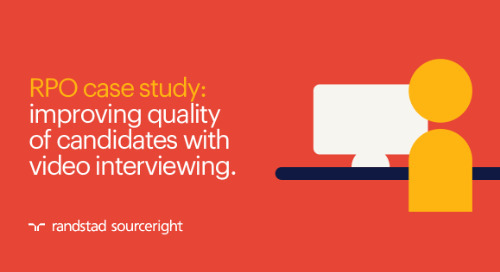 As a result, it’s critical for organizations to acquire talent with digital skills and the agility to upskill those technical abilities as needed. As digital natives with an innate understanding of the digital world, millennials have the potential to make significant contributions to their companies — especially in leadership roles where they can help their organizations adjust to the new world of Industry 4.0. However, in general, millennials often need to develop the soft skills and emotional intelligence (EQ) required of leaders. Employers will need to provide resources and training to teach their future leaders essential soft skills such as communication, conflict resolution and interpersonal skills. In addition, to attract and retain top millennial talent, employers need to invest in talent innovation, for example by implementing new digital tools to enhance their recruitment processes. To make workplaces attractive to millennials, companies first need to gain insights into what motivates and drives them. 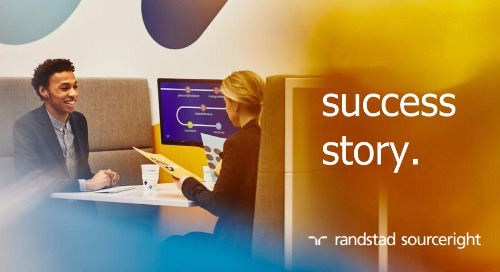 Research from the Randstad and Future Workplace study shows that they’re looking for stability, flexibility, loyalty, purpose, technology and financial rewards. stability: Millennials have experienced significant geopolitical tensions and economic instability throughout their lives. Now, since many are uncertain about the future, they’re looking for reliable employment with a stable organization. flexibility: Millennials want flexibility and a good work-life balance. For some, this involves freelance or gig work so they’re in control of their own schedules and the types of projects they take on. For others, it means working for an employer that offers flexible work arrangements such as telecommuting, flex work, project-based work or the ability to choose assignments. loyalty: A growing number of younger talent are loyal to one employer, most likely because they have concerns about instability. Especially in developed countries, fewer millennials are interested in job hopping. 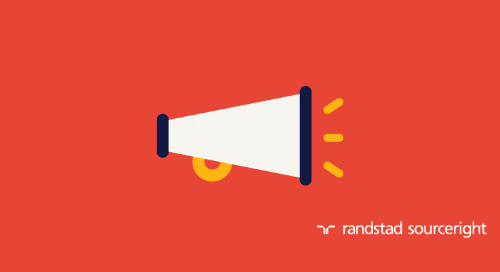 According to the Randstad Gen Z and Millennials Collide @ Work study, 25% of millennials intend to stay with their current company for between three to four years. purpose: Millennials want to feel engaged with their organizations and their leaders. They want to share the same values and feel a real sense of purpose in their jobs. Many young leaders are not solely driven by traditional values such as the pursuit of financial gains. Instead, they also want to work for organizations that are socially responsible and give back to their communities. technology: The reality is that technological advancements are revolutionizing our concept of the workplace — and millennials expect nothing less. 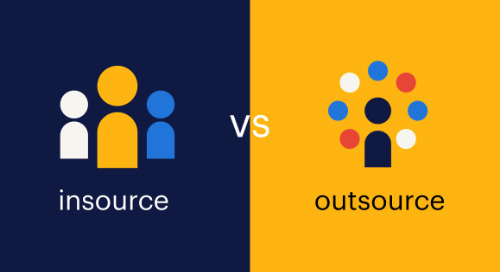 For example, recent research by Deloitte shows that in 2016, more than 60 percent of survey respondents agreed they did not need a fixed place of work like a traditional office. In 2015, that number was only 40 percent. Technology is both a value creator that attracts young talent and a medium that facilitates how they work by providing connectivity. financial rewards: According to Randstad’s research, stagnant hourly wages, high student debt and rising healthcare costs are among millennials’ top stressors. It’s not surprising, therefore, that they want good salary and benefits packages. what does this mean when it comes to adapting business for millennials? While millennials may have different values and work preferences from previous generations, they also have much to offer organizations both as employees and leaders. 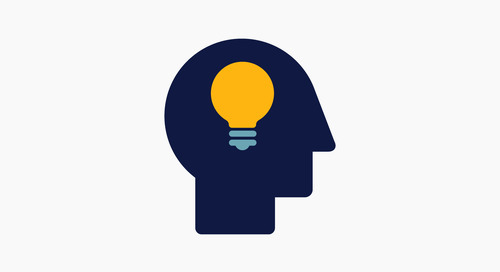 By gaining insights into what motivates and drives them, employers can create work environments that not only cater to their work styles and preferences, but also offer the support they need to develop their management skills and become strong business leaders of the future. Read our chief people officer, Cindy Keaveney’s latest Insights blog to learn more about how you can best integrate millennials into a multigenerational workforce. 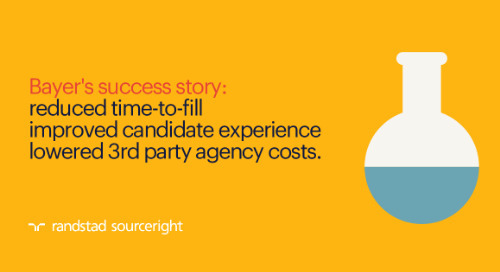 3 tips to successfully compete for talent in a digitally driven landscape.